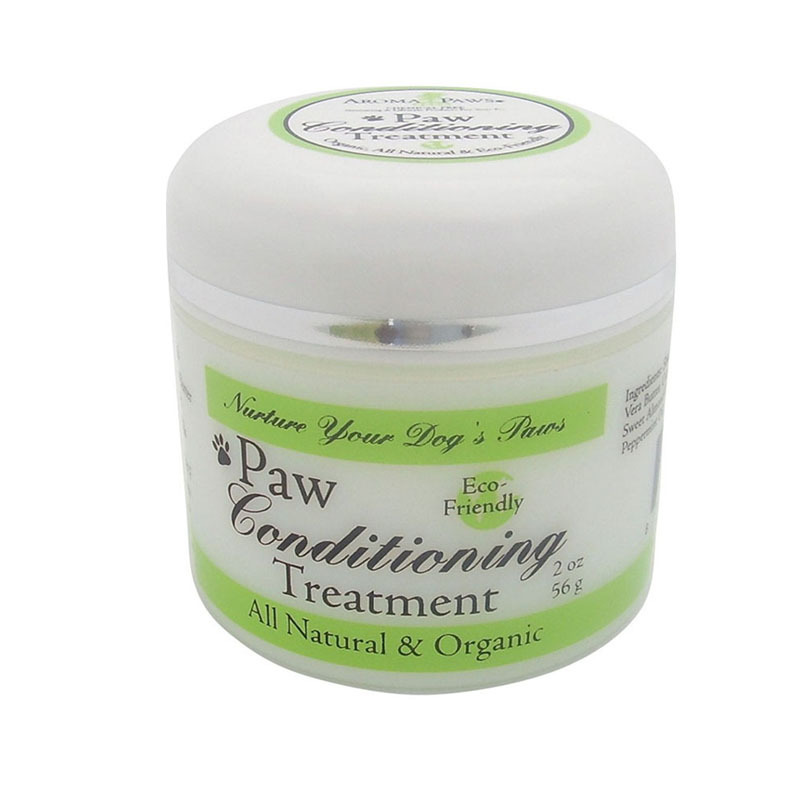 Paw Conditioning Treatment will help protect your dog's paws from everyday wear and tear. All ingredients are human grade and luxurious! Ingredients include shea & aloe butters, natural sweet almond, grape seed & golden Jojoba oils. Paw Conditioning Treatment is sure to relieve your dog's cracked, dry & rough paws (and nose, too!). Buy today to benefit your dog's paws.